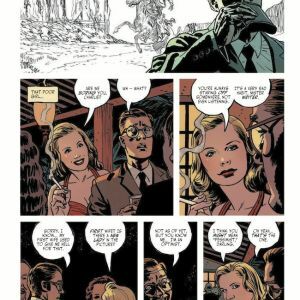 Ed Brubaker and Sean Phillips, the creative team behind some of comics’ best crime noir series like CRIMINAL and FATALE, return with THE FADE OUT. 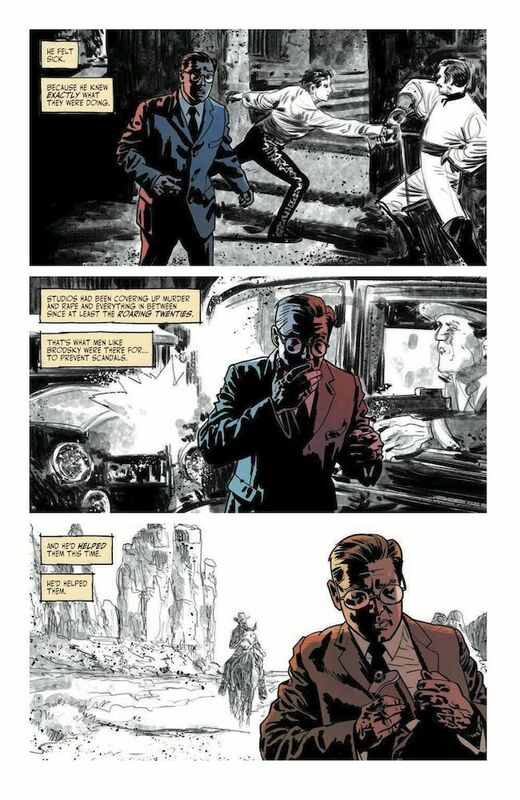 Set in the heart of noir itself, the backlots and bars of Hollywood in 1948, the first volume of the most ambitious series to date from Brubaker and Phillips will be in stores in February. 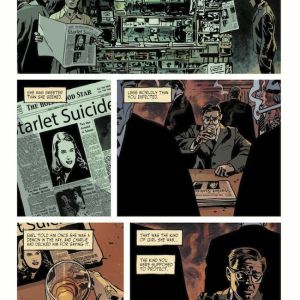 A starlet is found dead, a film is stuck in endless reshoots, McCarthyism looms over the studios, and a writer is plagued with memories of the war and a terrible secret. It’s the end of the Golden Era in a place where only lies are true. 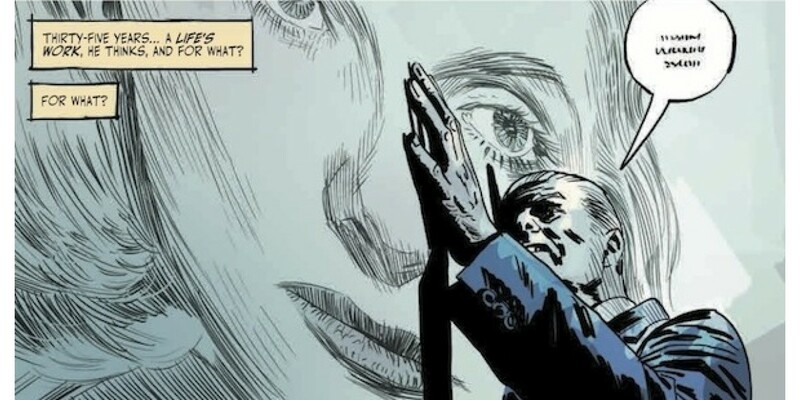 Brubaker writes a taut, tense script, while Phillips’ signature art embodies the era with its heavy shadows, beautiful dames, and brooding men. 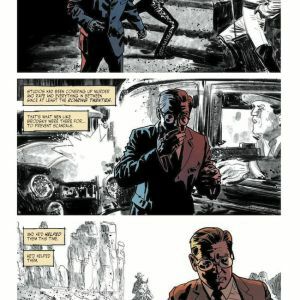 In 2013, the creative team announced a five-year exclusive deal with Image Comics that gives them carte blanche to produce the projects that they most want to work on. 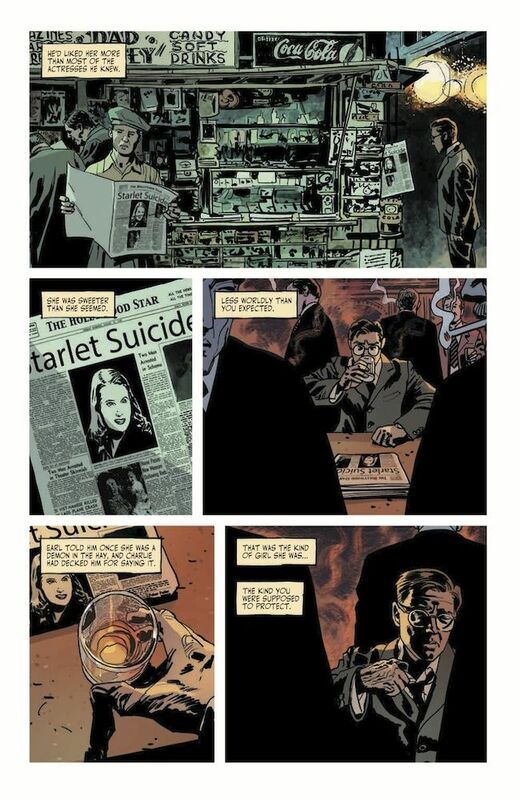 THE FADE OUT is the first title produced under this deal. 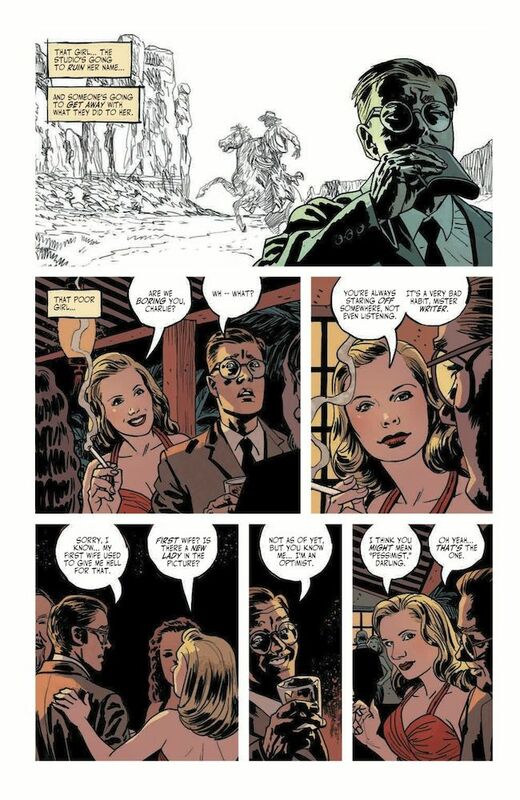 THE FADE OUT VOLUME 1 will be in comic book stores on February 25 and in bookstores on March 10. It is available for pre-order now.